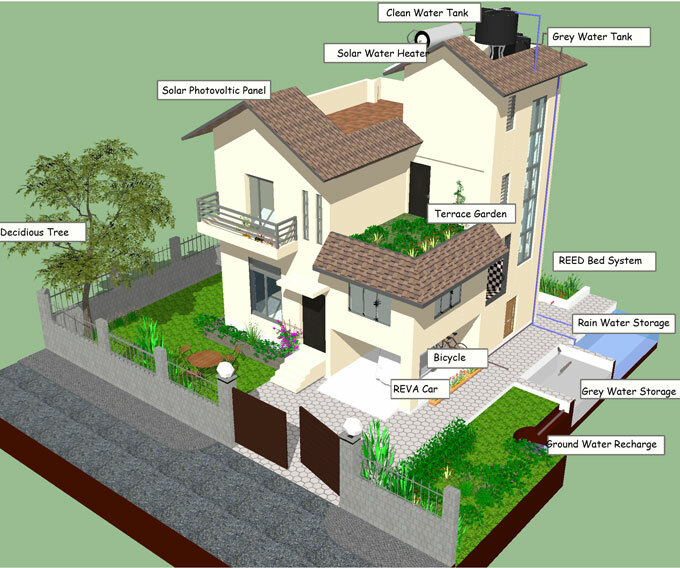 UN-Habitat with support of European Union introduced Green Homes Project in Nepal with aim of promoting sustainable housing concepts in Nepal. The concept of sustainable housing mainly focuses on reducing negative impact on natural resources and carbon emissions in housing system. The eco-friendly practices helps to curb the energy consumption in housing sector and helps to mitigate global climate change effects thus resulting in healthy wellbeing. The Green Homes Project is being implemented by UN-Habitat with its implementing partners (Federation of Nepalese Chamber of Commerce and Industry (FNCCI) (Clean Energy Nepal (CEN), Environment and Public Health Organization (ENPHO), Institute of Housing and Urban Development Studies (IHS) and Shelter and Local Technology Development Center (SLTDC)). The existing SMEs in sustainable housing sector in Nepal are lacking proper technical and management skills. Realizing the importance of strengthening SMEs and to build capacity of SMEs, UN-Habitat in partnership with FNCCI is working to strengthen supply chain of sustainable housing products/services under Green Homes Project.